TINLEY PARK, IL. – At first it seemed a walk down memory lane. I hadn’t been back to the Odyssey Country Club in Chicago’s south suburbs since 1997 – the third and final year the course was used as the site of the Illinois Women’s Open championship. Odyssey got that tournament, the state’s most prestigious for women, off to a great start. This recent visit was to participate in the Concierge & Hospitality Professionals Golf Outing, a delightful affair organized for the eighth straight year by Cheryl Justak to create awareness about the great golf available in the Chicago area and introduce it to concierges who can, in turn, pass it on to their clients and customers. This year’s outing enabled me to re-connect with Ed Staffan, Odyssey’s manager/golf professional, and get acquainted with Nick Halikias, vice president of operations for the family-owned course and facility. 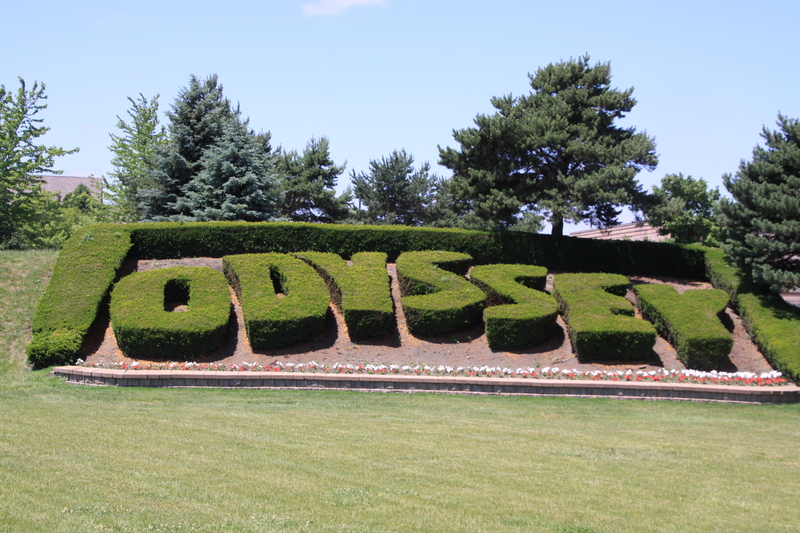 The family also owns the adjoining Odyssey Fun World. 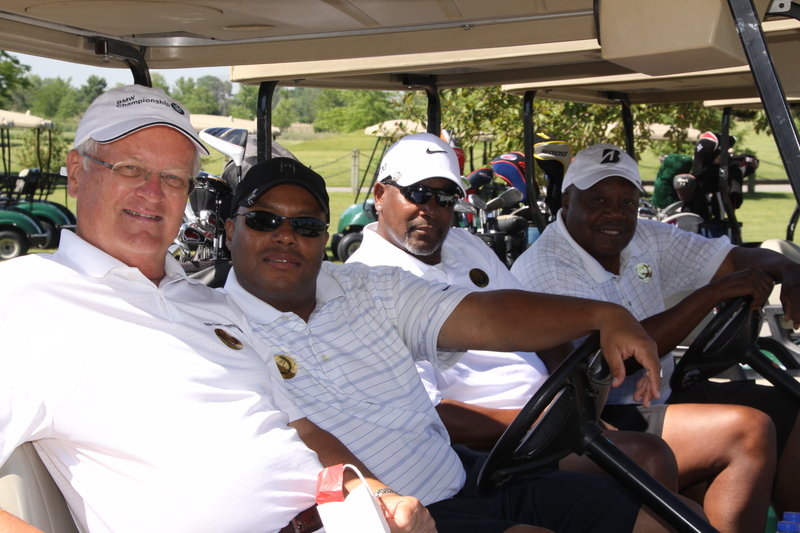 I didn’t know my playing partners before arrival, but James Cook, Tyrone Lyons and Stan Lee were all great guys. Stan could really deliver the long ball, Tyrone (my cart partner) hit some almost as long as Stan and had the sometimes difficult task of keeping my head in the game. Jimmy was the steadying influence for the rest of us. There may have been better teams than ours (we finished 2-under-par), but I doubt any had as much fun. Odyssey is a long drive from my home (over an hour), and that’s the main reason I didn’t have it on my calendar for such a long time. But I’ll be back. I was very impressed with the development of both the course (designed by Harry Bowers and two-time U.S. Open champion Curtis Strange, used as the consultant) and – particularly – the clubhouse. I’ve seen most every clubhouse at the Chicago area’s public courses, and Odyssey has one of the very best. It’s outing-friendly, and a perfect setup for weddings and other social gatherings. 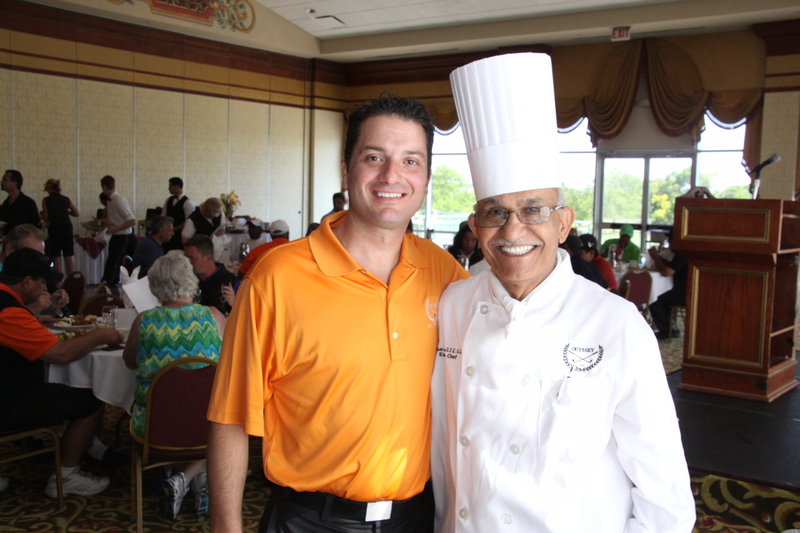 I just wish I could have tasted the cuisine prepared by chef Alex Ottman, but another golf-related event – the flag-raising ceremony for the 2013 BMW Championship at Conway Farms in Lake Forest, world No. 1 Luke Donald’s home course – was also a not-to-be missed socializing opportunity. I had remembered the Odyssey course as player-friendly, yet plenty challenging. That hadn’t changed over the years. The par-72 layout is filled with lakes, wildflowers and gardens all meshing with holes that measure 7,095 from the back tees. Plus, the wildlife on the course is extraordinary. The course has a rating of 73.1 with a slope of 131. Located between First Midwest Bank Amphitheatre, one of the nation’s largest outdoor music venues, and Odyssey Fun World, which attract kids of all ages, Odyssey Country Club, 19110 S. Ridgeland, has a great location for entertainment options before and after a round of golf.